| 811 South W.W. White Rd. 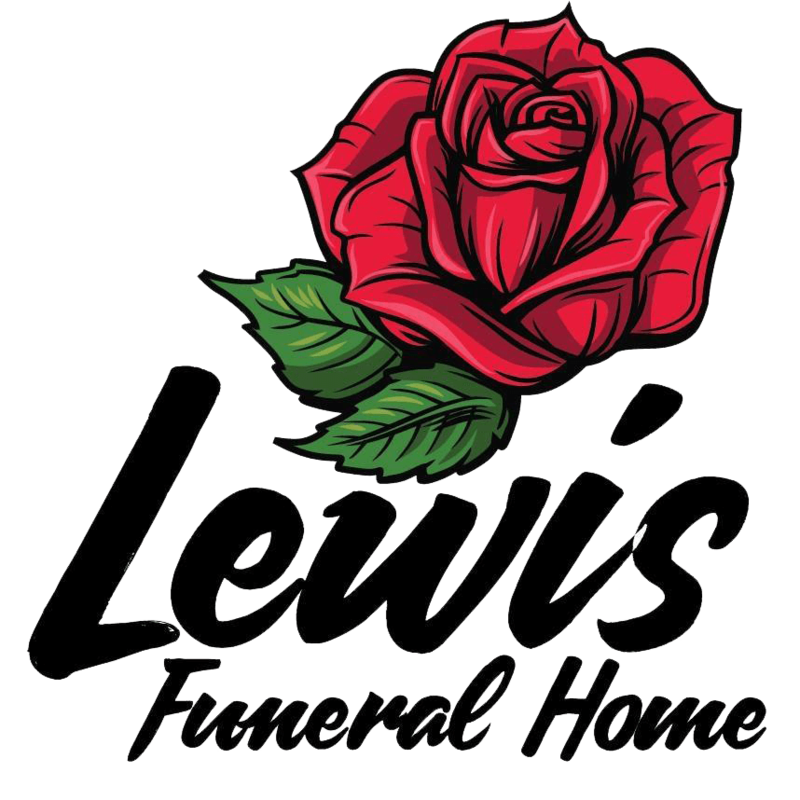 © 2019 Lewis Funeral Home. All Rights Reserved.